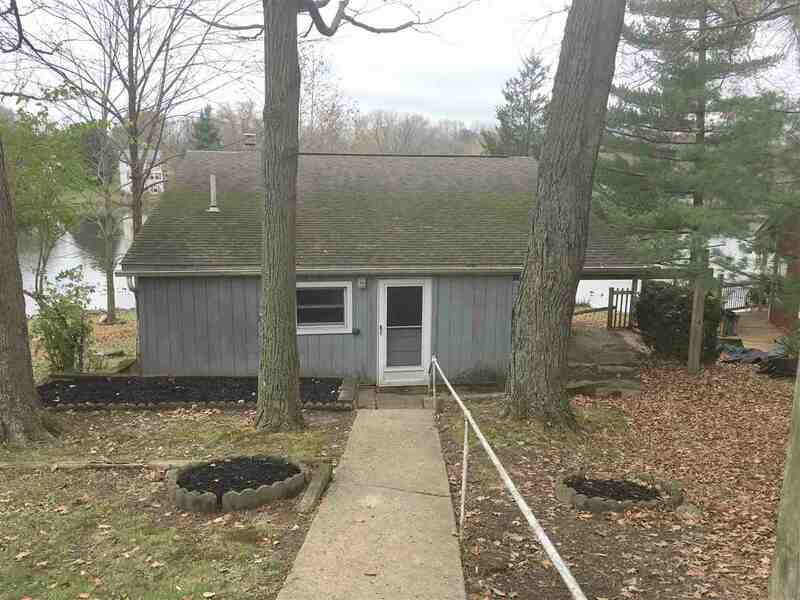 Small Cabin located in Boone Lake, features 1 bedroom and 1 bathroom. Close to shopping and dining. Located within 5 minutes to I-275. This is a Fannie Mae Homepath Property. NOTE: This property was sold on 1/5/2018 and is no longer available. The details listed below are believed accurate to the date of the sale and are subject to change.